Following on the heels of the wildly popular Colgate Day of Impact, Colgate’s first Common Good Week for students takes place March 24–27. The week, sponsored by the Common Good Professional Network, will consist of seminars and speakers, including Colgate alumni who have nonprofit and government-sector experience. 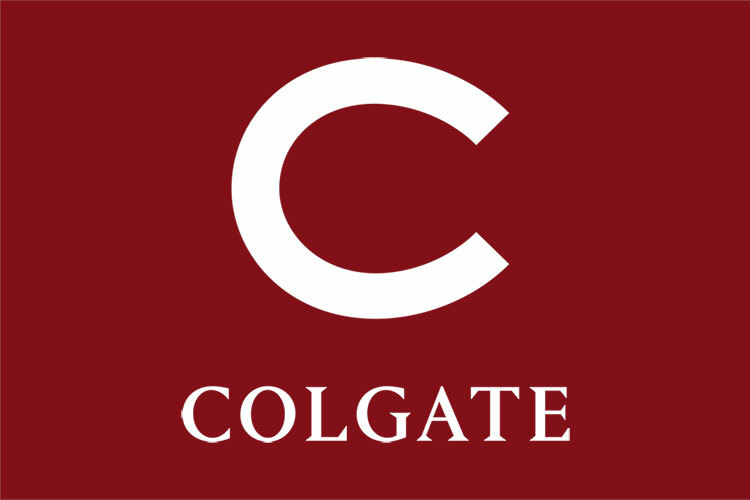 The Common Good Network, one of eight Colgate Professional Networks, connects students, alumni, and parents who are interested in or work for nonprofit organizations, government agencies, or other social good enterprises. It builds crucial professional on-ramps for undergraduates — many of whom already volunteer through the Max A. Shacknai Center for Outreach, Volunteerism, and Education (COVE). COVE director Krista Saleet and career services adviser Kelly Brant developed Common Good Week to educate students on career options within the field. For more information on the Common Good Network and other Colgate Professional Networks, visit colgate.edu/networks.